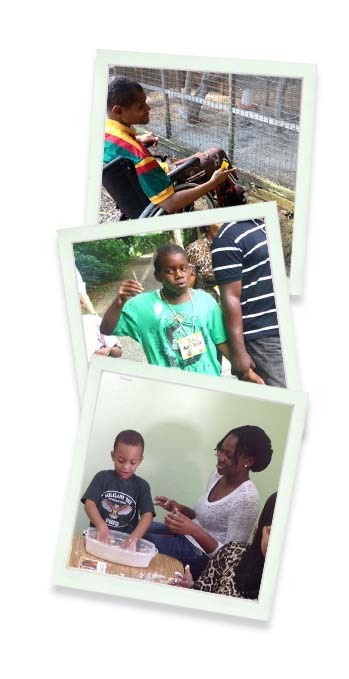 The Autism Centre was established by the government of the British Virgin Islands in 2012 with financial and technical support from two external organizations. The centre provides services to persons with autism to aid them in reaching their full potential. It offers a safe and nurturing environment in which children and adults receive individualized support towards the achievement of their personalized goals, particularly in the areas of cognitive, social, and life skills. Adults receive training in functional literacy and numeracy as well as social and independent living skills. Early intervention is provided for young children and all children participate in sessions which aid their language development, cognitive skills, social skills or whatever other skills need to be developed. The staff at the centre also offers support to families and schools in the form of training, modeling of good practice, and making of resources.